If Country or Mountain Views are appealing, then this lot could be for you. All are available from this unique 360 degree Bluff setting. Located next to Country View Estates, and 3 miles from downtown Madras, this property offers a Country Lifestyle. 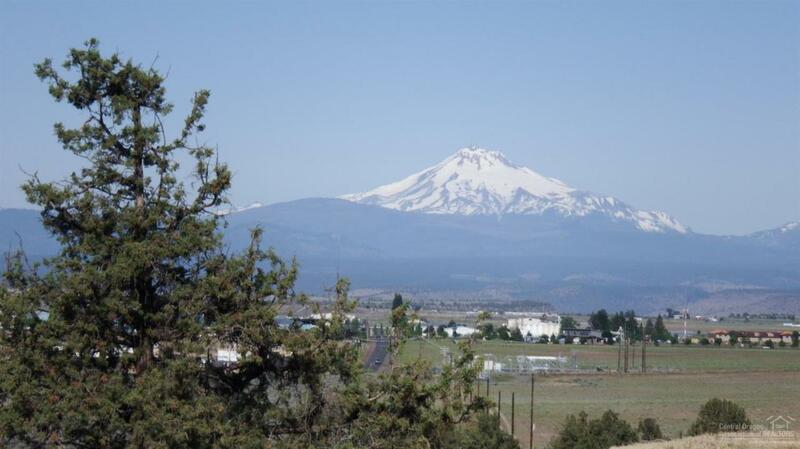 This is the last lot left in this development overlooking the picturesque view of the Valley below and a full range of Mountains from Mt Hood to Mt Bachelor. Don't miss your opportunity to call this Home.